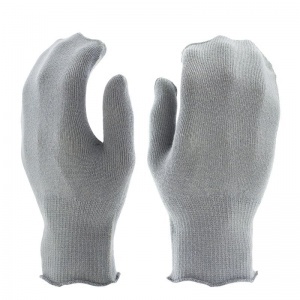 The Raynaud's Disease Deluxe Silver Mittens feature pure silver thread throughout which helps to promote heat retention and benefit those with cold hands. 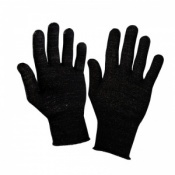 The gloves are suitable for a variety of medical conditions including Raynaud's Disease and provide outstanding protection against cold weather whilst helping to regulate hand temperature in warmer conditions. The Raynaud's Disease Deluxe Mittens contain 12% pure silver in order to utilise silver's natural heat reflective properties. Silver has the highest 'Infrared Reflectivity' rating of any element at more than 95%, meaning that 95% of thermal energy that escapes from the hands will be reflected back in to the hand once it contacts the silver, rather than being lost as in conventional mittens and gloves. 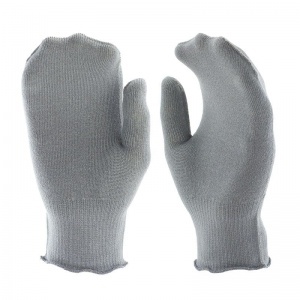 The mittens have therefore been designed so that the majority of the silver rests directly against the skin to ensure as much heat as possible is reflected back to hands. Silver is also naturally anti-bacterial. As one of the world's oldest medical products, silver has been proven to prevent infections and eliminate odours which helps to keep the mittens more hygienic even with extended use. The 12% Silver Mittens even help to dissipate and stop static charges that can be painful for sufferers of Raynaud's Disease and other similar conditions. The Raynaud's Disease Deluxe Silver Mittens feature a lightweight and flexible design that is suitable for operating a smartphone or cashpoint and even handling small change. 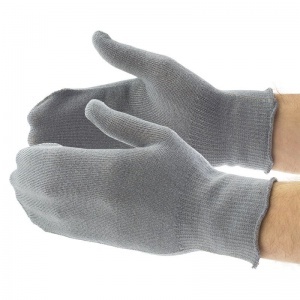 The lack of seam on the mittens not only provides outstanding comfort but also helps to prevent irritation of skin conditions that can occur from tight fitting gloves. I already have the gloves & decided to try the mittons. They work better for me than the gloves. I wear them under sheepskin mittons. 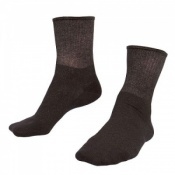 These are easy to wear as linings or on their own. Ordering was simple and delivery very speedy.